Working with Alan improved our communication and teamwork, significantly increasing our profits. Alan is a person of complete integrity, has a wide range of creative ideas, and tools to help improve business leadership. 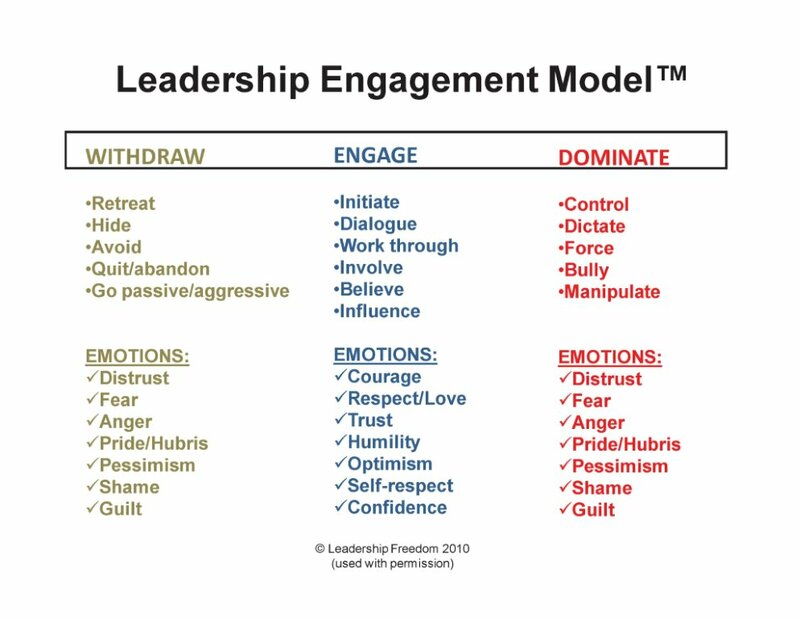 Do You Withdraw, Engage, or Dominate?